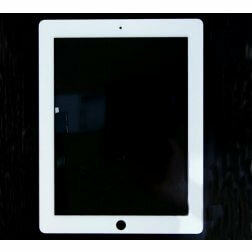 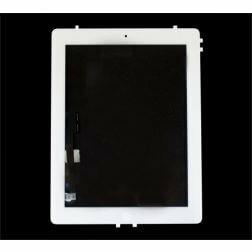 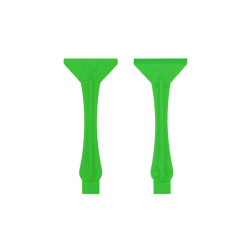 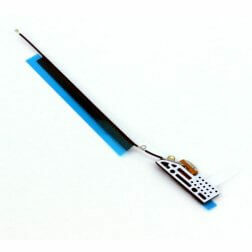 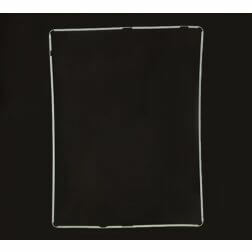 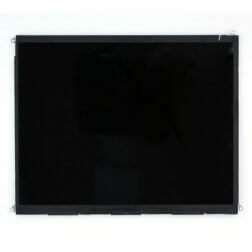 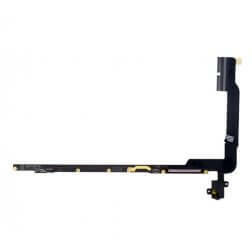 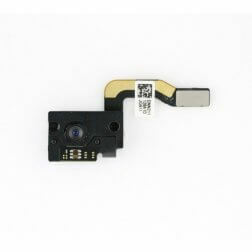 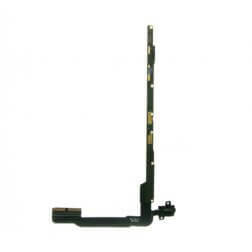 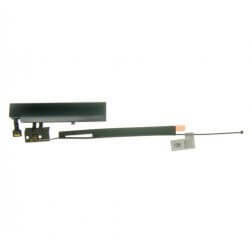 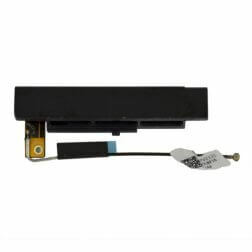 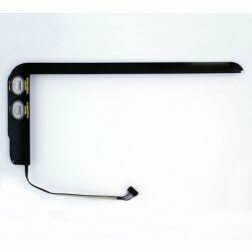 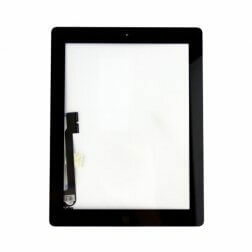 Find all iPad 3 Compatible Parts for the third generation iPad 4G/LTE here. 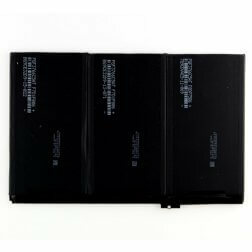 Apple Model: A1403, A1430 and A1416. 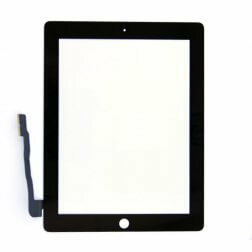 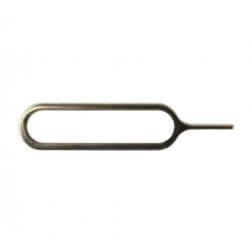 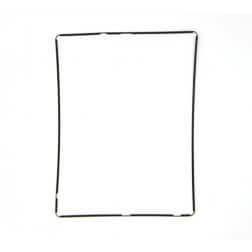 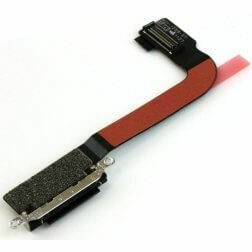 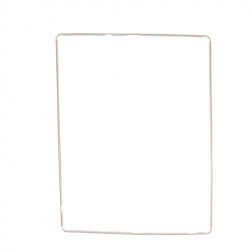 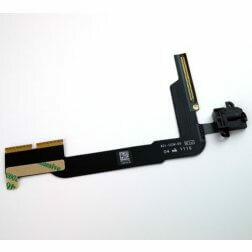 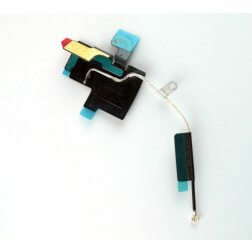 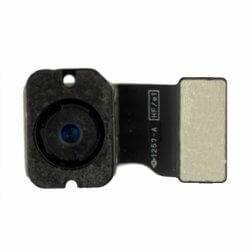 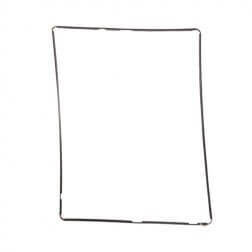 iPhone / iPad Sim Card Tool for use with Ipad Pro 12.9"